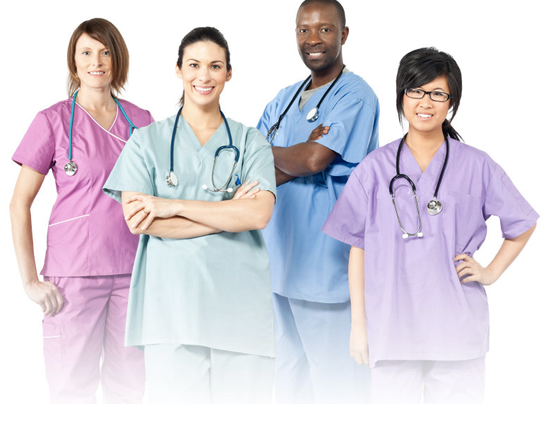 Tailored for Québec nurses, this learning software aims at making professionals aware about linguistic correctness and good use of communication in health context, as well as encouraging their listening abilities. It will address the needs of intermediate level learners. Characterized by various scenarios from working environment with multiple choices of wordings to listen to and among which to choose the correct and appropriate one, the approach is both practical and fun. The author, Beverly Baker is Director, Language Assessment, and Associate Professor, Official Languages and Bilingualism Institute (OLBI), at the University of Ottawa. She is also a member of the H-CALM Network that produced the software with financial support of Health Canada and Dialogue McGill.